Here at Gordonstoun, we offer everything you would expect from one of Scotland’s best private schools. And much, much more. 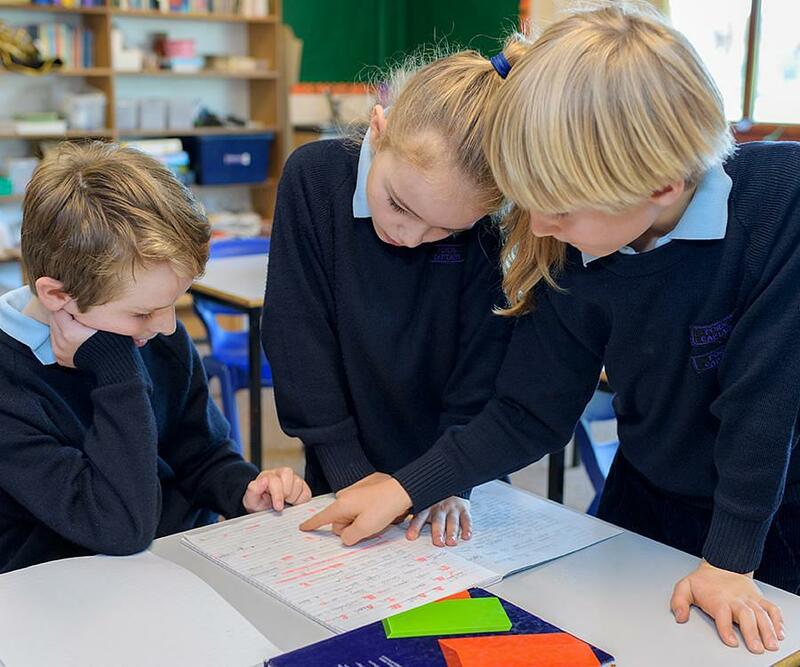 In line with the GCSEs and A Levels offered in the Senior School, Junior School children follow the English National Curriculum and we teach everything from English, Mathematics and Science to Latin, Art and Music. We believe in delivering a sound understanding of a broad range of subjects, a love of learning and an enthusiasm for new experiences. Children join the school from all over the world and from local schools and the transition to our child centred curriculum is straight forward. 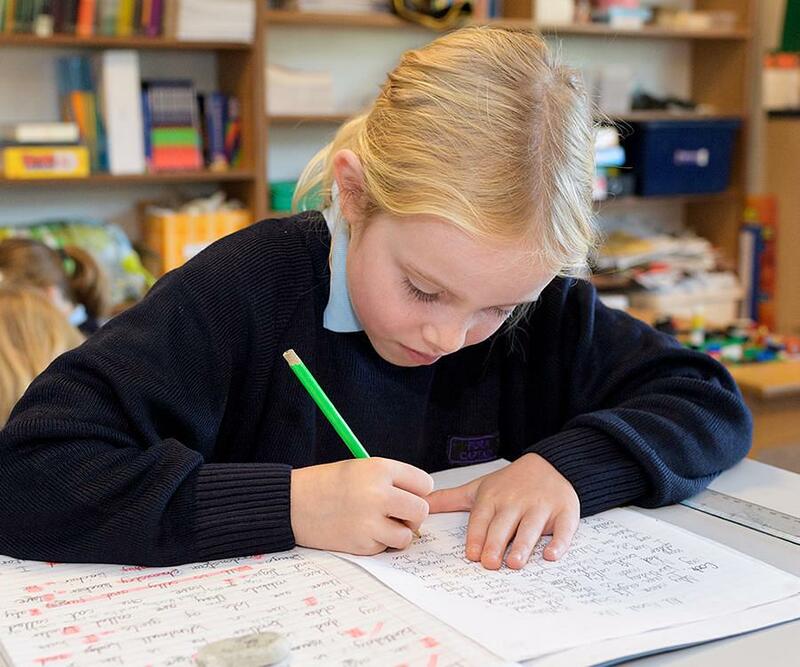 Our academic curriculum is designed to stretch each and every pupil, allowing them to reach their full potential and laying the foundations for their future studies either at Gordonstoun or at any other school. Classes are small - never more than 18 and usually smaller. Younger classes have a classroom assistant as well as a class teacher. We also have a dedicated Learning and Support Department which can offer 1:1 help whenever it’s needed. Because we pride ourselves on providing a richly varied environment we welcome pupils from around the world. Often their first language is not English, which is why we have an English as an Additional Language Department. This is a bit of a mouthful even for English speakers so we just call it the EAL department.